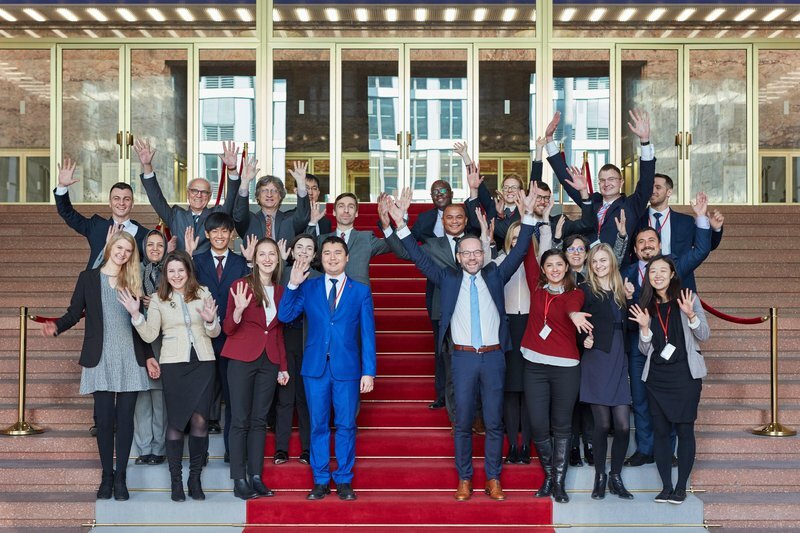 The Executive Seminar for International Diplomats (Internationaler Diplomatenlehrgang), initially designed for young diplomats from Central and Eastern Europe, was initiated in 1992 by the then Foreign Minister, Hans-Dietrich Genscher. 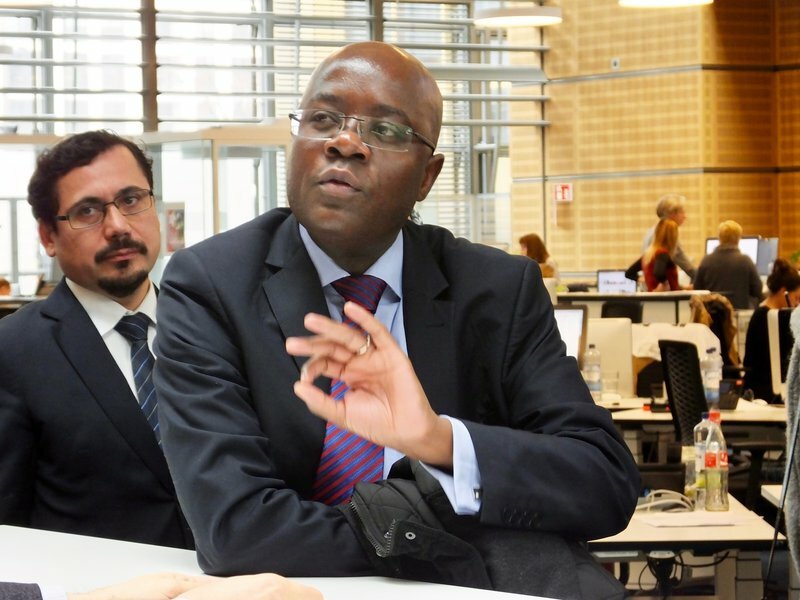 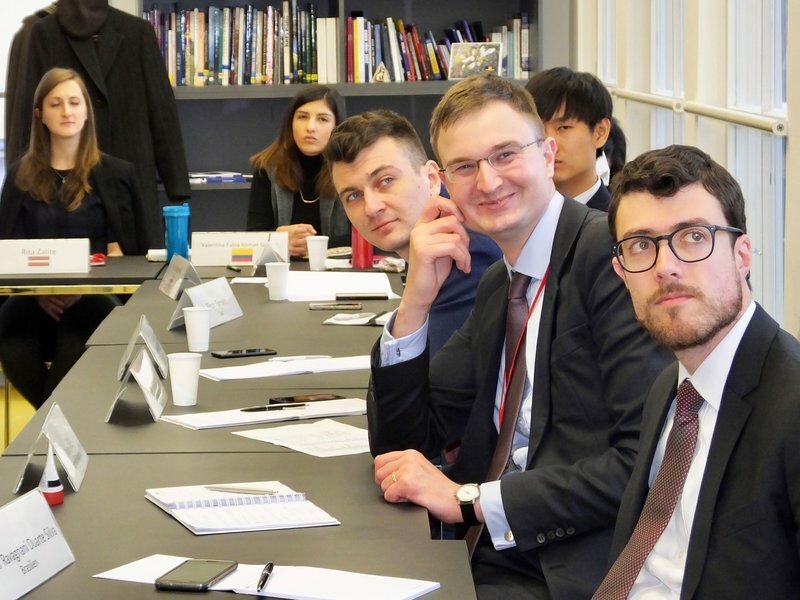 The intensive eight-week course, which is held in German, has developed since then and now accommodates German-speaking diplomats from all corners of the world. 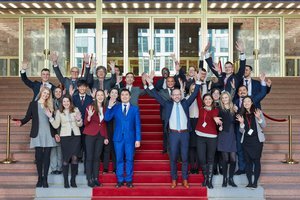 Since its inception more than 700 participants from around 40 countries have taken part in this programme, many of whom now hold prominent positions. 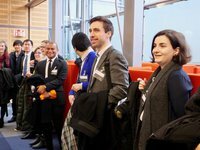 The programme offers a broad selection of seminars, informative visits and study tours. 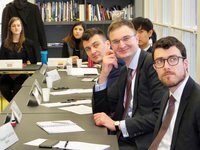 The main focuses are on international economic policy, peacekeeping, conflict prevention and human rights. The programme also includes practical elements such as negotiating techniques, public speaking and media training. With a view to building collegial network that outlast the length of the programme, the course offers participants a welcome opportunity to establish new ties both with other participants and with colleagues from the Federal Foreign Office.